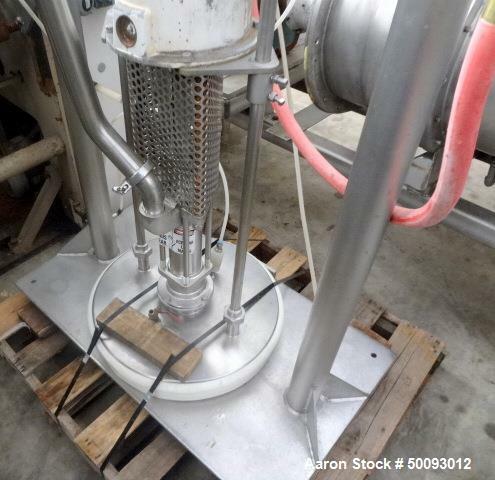 Used- GRACO Barrell Pump, Model 954409, Stainless Steel. 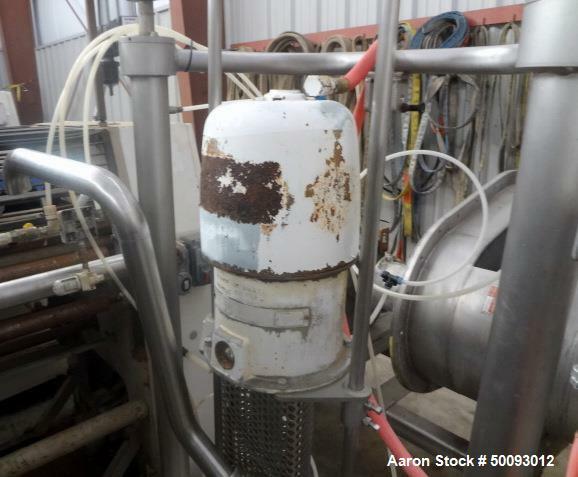 Used- GRACO Barrell Pump, Model 954409, Stainless Steel. 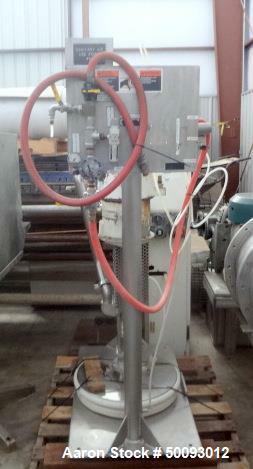 Rated 100 psi at 7" bar WPR PSI/BAR 1000. Serial# R96GW168.